So I am a girl that love boots, especially low heel boots and my last purchase from Nine West is definitely my favorite. 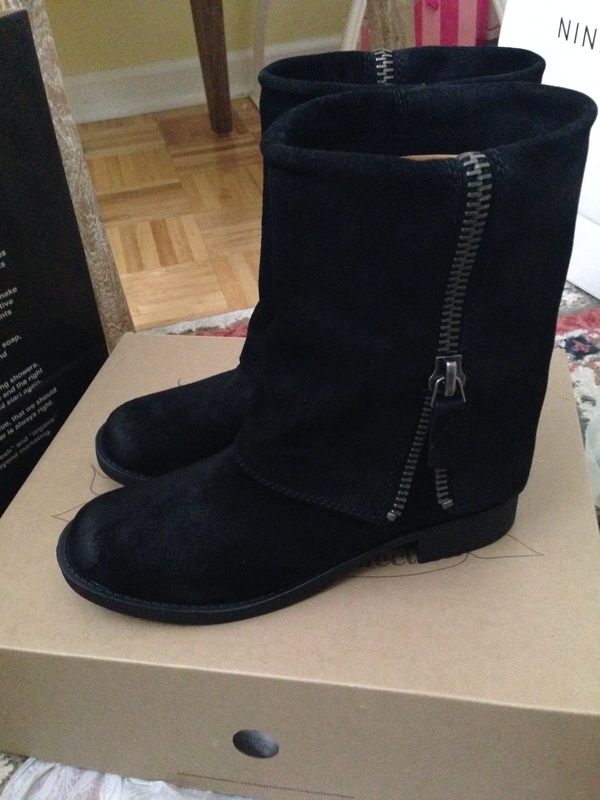 I purchased the Nine West Thomasa booties back in November of 2013 and I was not sure if I wanted to get them since they were $149, but I loved the large zipper detail and I had to go back to the store and purchase them. I am so happy that I ran back to the store to get them because they look adorable and they have about a 1″ heel, but the folded leather and zipper look makes them look super chic! Also I had to get a size down because I found for my foot that they ran on the large side. 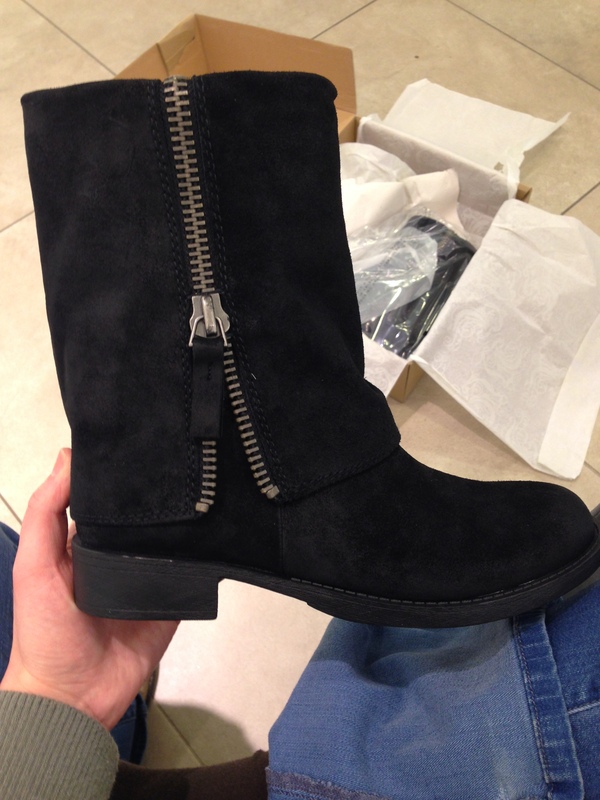 Here is the link if you are interested in the boots! I agree that is why at first I didn’t get them but I couldn’t help it, plus I will take care of them so they can last.